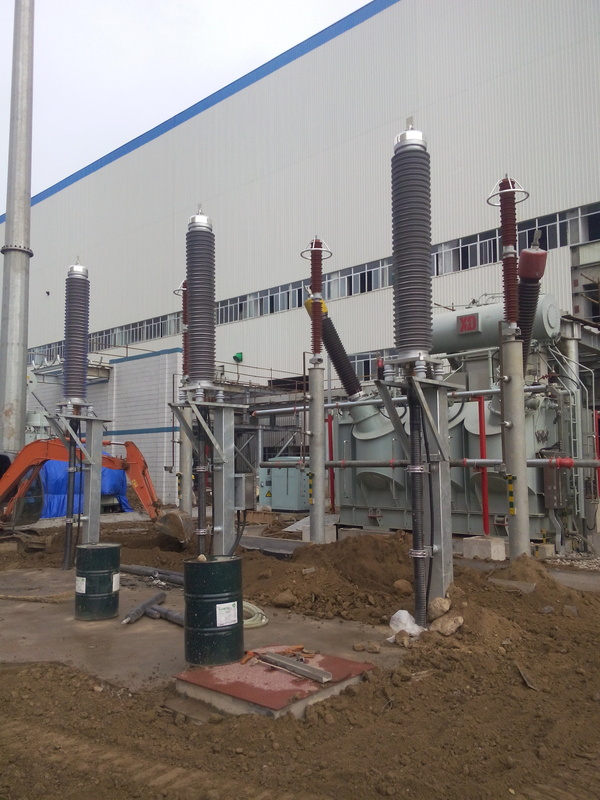 Suitable for use in power distribution lines or fixed installations with rated voltage up to 0.6/KV indoor/outdoor, enclosed in conduit, in underground duct where not subject to mechanical damage. 1. Rated voltage 127/220KV XLPE copper core and PE insulated wrinkled aluminum wrapper waterproof layer PVC (or PE) sheathed power cable. Note: Current carrier capacity is made up by laying in soil abreast. 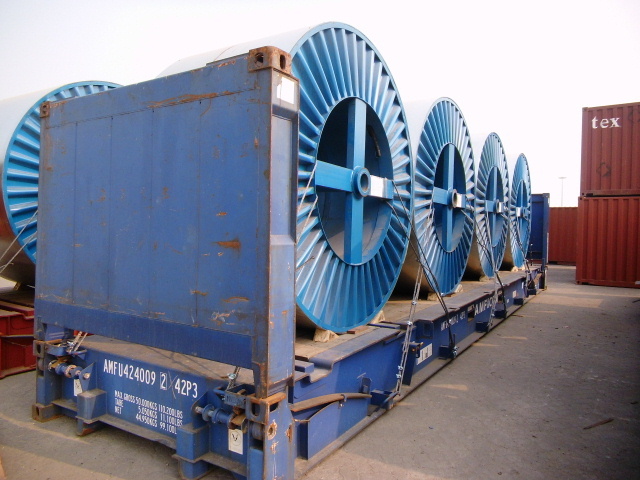 The axial distance between cables are 200mm. Soil temperature is 25℃. The working temperature of cable is 90℃. The coefficient of soil heat-resistance is 1.2km/W. The products can be produced according to the standard of IEC 60502. Our factory can also design and manufacture special XLPE cable according to the other standards required by the customers'. 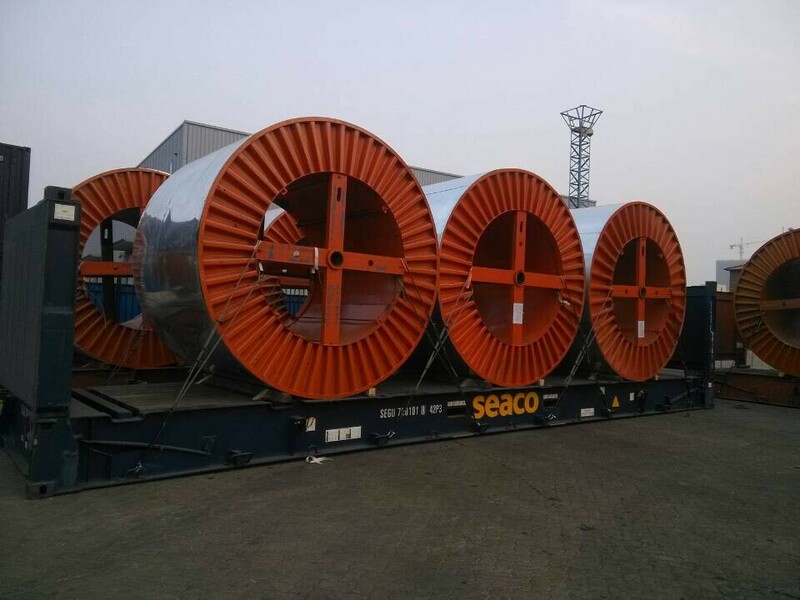 They are not only have excellent electric conductivity, mechanical properties, but also have powerful resistance against chemical corrosion, heataging and environmental stress. Their structures are simple. The permissible maximum operating temperature is 90 degree. It is convenient for using and they can be laid with no restriction of different elevation. 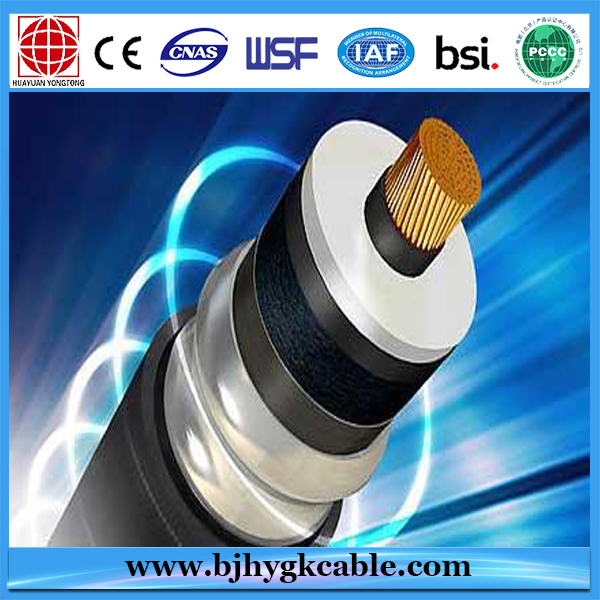 Looking for ideal Insulated Cable High Voltage Manufacturer & supplier ? We have a wide selection at great prices to help you get creative. 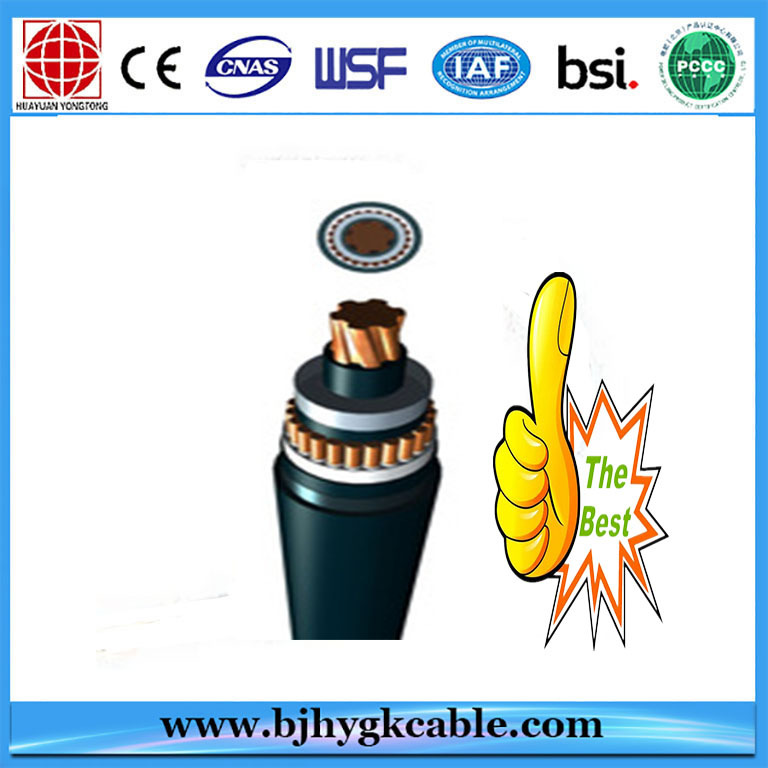 All the 66KV Copper Conductor Wire and Cable are quality guaranteed. 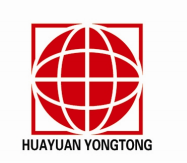 We are China Origin Factory of Electric Wire Cable. If you have any question, please feel free to contact us.